The Jaleta Pacers are not just a group of runners; they are also a group of dedicated individuals committed to fostering vibrant, sustainable and inclusive opportunities in Regina, Saskatchewan and contributing to the overall quality of life in our community. 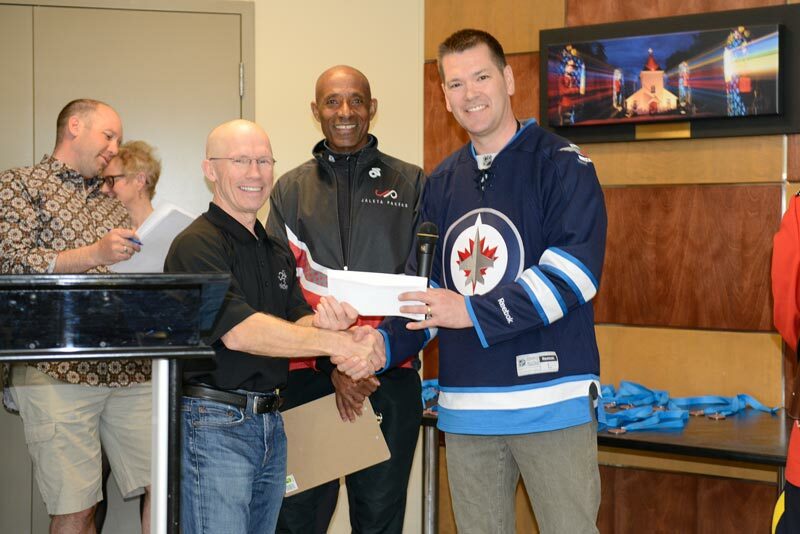 By actively participating in various fundraising events such as the Royal Road Race held annually in partnership with the RCMP Training Academy, the Jaleta Pacers’ donation strategy is to strengthen the capacity of our community by increasing community development, inclusion and leadership of Saskatchewan children and youth and increase the opportunities for physical activity and overall well-being of our community. Since 2009, the Jaleta Pacers, including the Royal Road Race have raise $161,549 for charities. Given the increasing popularity of our annual fundraising event and growing interest in our donation strategy, the Jaleta Pacers now have a formal application process to select our next community recipient. 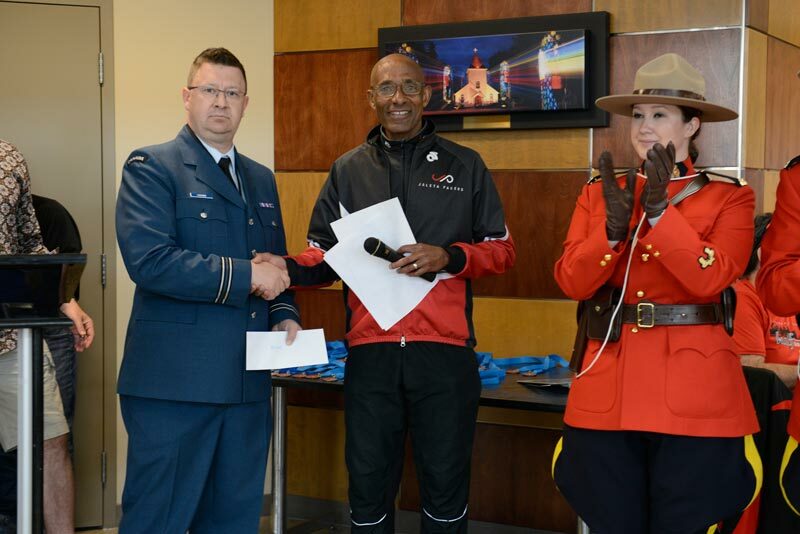 As part of the annual Royal Road Race, the Jaleta Pacers and the RCMP Training Academy each select one charity to receive funds annually as proceeds from the race. The race is held each year on the Saturday of the Mothers’ Day weekend. The Jaleta Pacers and the RCMP Training Academy each have selection criteria for their choice of charities. The Jaleta Pacers’ selection is widely available to local organizations based on the following published criteria. There is no guaranteed amount of the donation as the total amount is dependent upon the number of race participants. Historically, the Jaleta Pacers have selected organizations that will receive great benefit from this source of funding. Written submissions from charitable organizations who wish to be considered as the Jaleta Pacers’ named charity will be accepted up to August 31 each year for inclusion for the race the following May. The Jaleta Pacers will announce the selected charity in September. Applications for the 2020 Royal Road Race are Open. Must sign a partnership agreement that will stipulate the obligations of the charitable organization (volunteer participation during the race, promotion of the race when registration is open, including messaging in newsletters, press releases, testimonials and the like) for the funds received.